Starset’s world — walking the line of reality and fiction — will come to life in their new music video for the song “Satellite” from their latest album Vessels (Razor & Tie). The sci-fi video is set on a distant, dune filled, stormy planet and tells a story of two intergalactic explorers on a mission gone wrong. 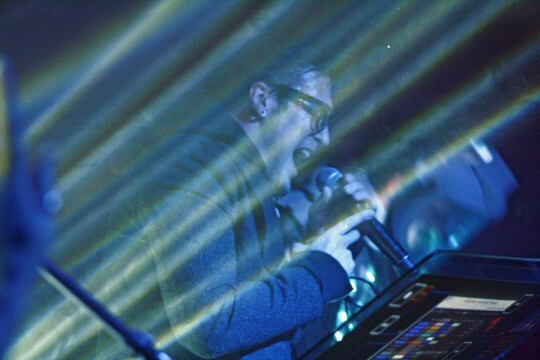 This video furthers the common theme in all of Starset’s music videos, which serve to promote the use science and technology through the medium of science fiction. 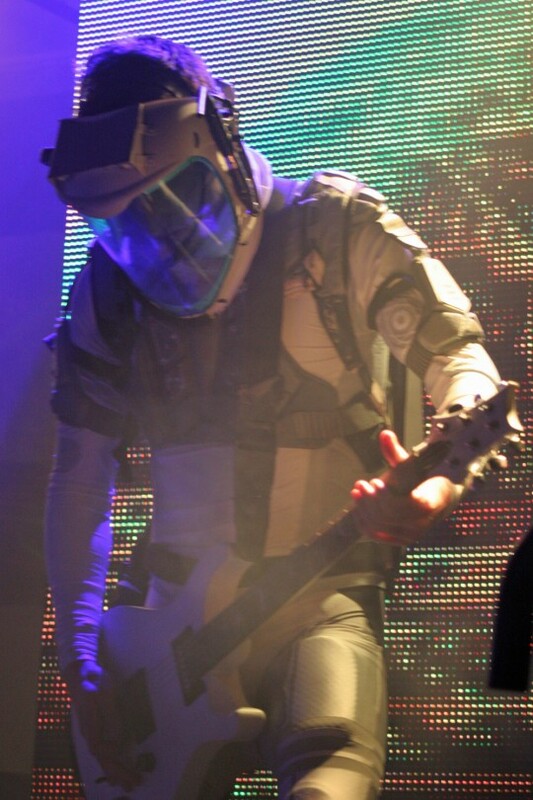 Columbus based multimedia rock band Starset have long been interested in the cosmological — their music radiates otherworldly, mechanical themes, and the group itself is actually based the concept of The Starset Society – created to publicize emerging technologies and their impact on society now and in the near future. Founder and front man Dustin Bates, inspired by the likes of Nikola Tesla and Carl Sagan, is a PhD candidate in electrical engineering and has done research for the U.S. Air Force and taught at the International Space University in France. Starset’s latest album ‘Vessels’ debuted at #11 on the Billboard Top 200 and #3 on the Rock Chart. “Satellite” is the current single from the album, and is now approaching the Top 10 at Mainstream Rock Radio. Early this year they surpassed one BILLION views on YouTube, and last month Marvel Comics collaborated with Bates to release the 88 page graphic novel ‘The Prox Transmissions’, telling the story of the Starset Society. Would you like to learn more? Find the band throughout their social media platforms. Search for #StarsetSociety on Twitter, Facebook, and Instagram.